For the ultimate in versatility and durability, look no further than our lineup of Massey Ferguson® equipment at Hat Agri-Service. With smart features and dependable operation, these machines are a great fit for any farm or property. 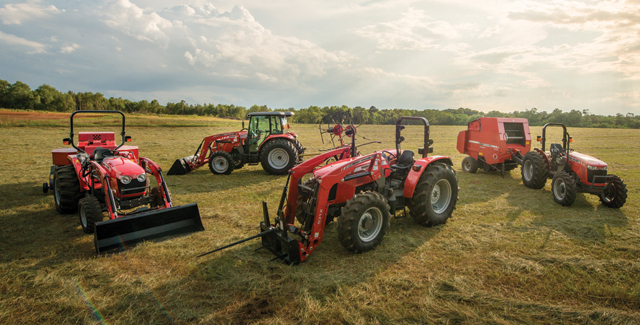 Get cutting-edge hay performance with our full selection of productive hay equipment from Massey Ferguson. Choose from combines, balers, mowers, tedders and more, and start producing high-quality hay.